The R SWAT package (SAS Wrapper for Analytics Transfer) enables you to upload big data into an in-memory distributed environment to manage data and create predictive models using familiar R syntax. 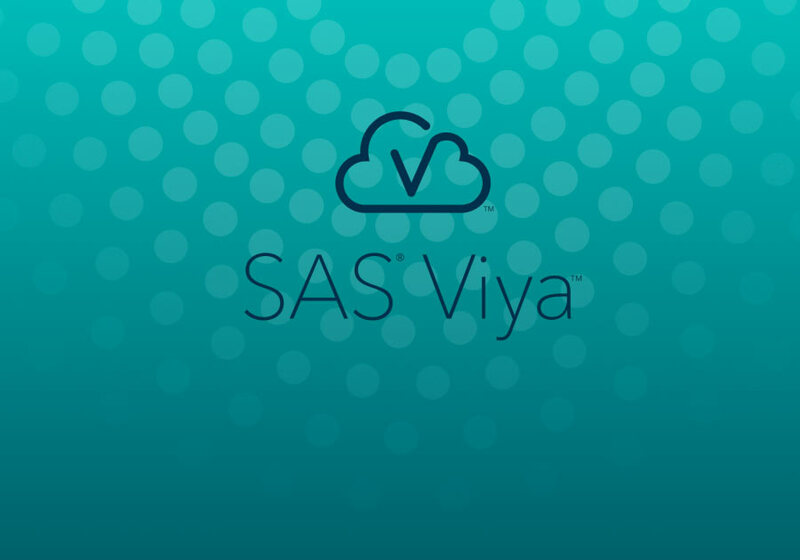 In the SAS Viya Integration with Open Source Languages: R course, you learn the syntax and methodology required to complete a data mining workflow using SAS Cloud Analytics Services from an R user’s perspective. Once your data is in-memory, you use common R functionality to explore the data, such as the dim, names, head, and summary functions, or manage the in-memory data using common R data frame manipulation techniques. After processing the data, use CAS actions to create predictive models and score new data. The models and results were created to have a look and feel to open source software. For example, the gbtreeTrain action below, trains a gradient boosting model and saves the information in a new data table on the server. It can then be passed to additional CAS actions similarly to an R model object to score new data and assess its prediction ability. After training a variety of machine learning models, compare misclassification rates. CAS results can be seamlessly passed backed to the local machine and analyzed using R syntax. The R API to CAS allows R programmers to easily assimilate with SAS and take advantage of fast parallelized in-memory analytics. This course provides the tools required for R programmers to efficiently work with SAS Cloud Analytics Services. Note: I'll be teaching this course as part of SAS Global Forum 2018 post-conference training Wednesday, April 11. We plan to add this course to our regular schedule sometime in 2018. Check our SAS Viya Learning Path for the latest course listings. Jordan Bakerman holds a Bachelor’s degree in Business Administration and Master’s in Statistics from the University of Vermont and a PhD in Statistics from NC State University. Through his passion for statistics, knowledge of programming, and experience gained from teaching, Jordan wrote the SAS Programming for R Users course. He thoroughly enjoys helping others learn about statistics.